Basis weight is the weight in pounds of a ream (500 sheets) of a paper at its basic size, or the size of the uncut sheet supplied to the printer. 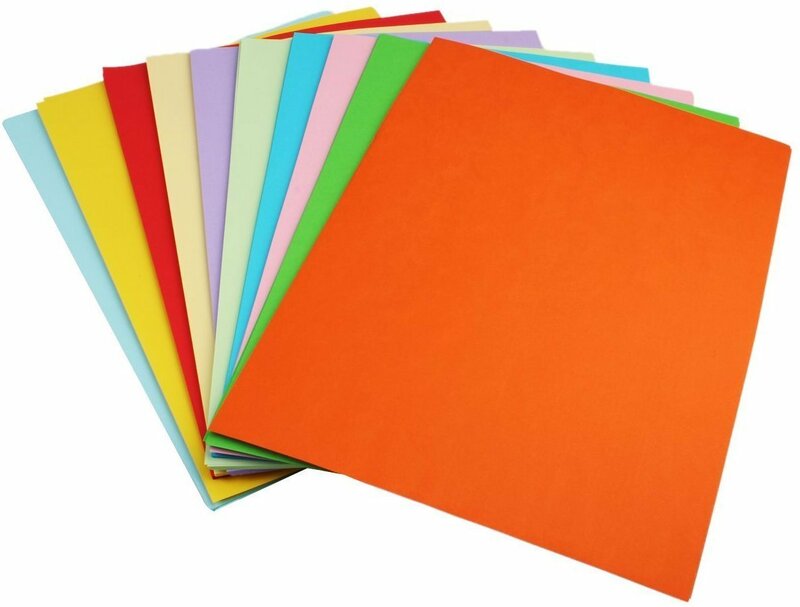 For example, the basic size of book paper is 25 x 38 inches, so a ream weighing 70 pounds would be 70-lb. paper. Sometimes metric is used: 70-lb. book paper is equivalent to 104 g/m2. Cover, card, and other thick stocks are often specified in points, which refers to the thickness of the paper. This is often abbreviated “pt.”— for example, “8-pt. cover.” One point is 1/1000th of an inch, so an 8-pt. stock is 0.008 inches thick. Paper grade refers to the end use of the paper. Bond is used for letters and documents, book paper is used for books, offset is used for offset printing, and so on. Digital presses generally have their own grades. Thicker grades include cover, bristol, tag, and index. C1S and C2S refer to coatings. Paper is often coated during manufacture, which improves the reproduction of fine halftone screens and color fidelity. C1S means “coated one-side,” which is useful for labels, packaging, and other materials destined for single-sided printing. C2S means “coated two-sides” and is preferred for two-sided commercial printing. Brightness refers to the percentage of light reflected from the sheet’s surface. Basic white copy paper has a 92 brightness. Brightness by component wavelength (red, green, or blue) is also determined, as paper can reflect different amounts of certain colors, imparting a color cast to a printed piece if you’re not careful. Paper can bring life, texture, and beauty to your projects. Want to learn more about how different choices complement different projects? Let’s talk! Previous: Previous post: Are you short-sighted… or long-sighted?? Next: Next post: Is Social Media Print’s New Best Friend?